These are individual films or short series by children or young teens. In cases where the kids/teens stayed with it and created more shows as they got into their late teens and twenties, those shows will have their own pages and will only have links here. See also http://startrekreviewed.blogspot.com/2009/06/204.html . Several early Star Trek Fan Films are Kid Trek. (B) November 18, 2016, From Creative Princess 2012, a Star Trek parody, (Child actors, green screens, toys for props and special effects. Golden Age. Adults are clearly involved.) 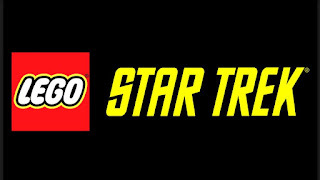 "Star Trekkies," https://www.youtube.com/watch?v=wGIjgASWgDo(4:12). (D). Star Trek: The No-Budget Generation. (Teen Trek, no sets, costumes, script, mostly just horsing around). "Star Trek - The Worst/Best Fan Film EVER!," https://www.youtube.com/watch?v=XzIKMbXadDo(3:41). (E). Caretaker Prologue, (from 1995, CGI and editing added years later). One kid plays all the parts but dresses differently for different characters. Rudimentary sets, CGI. https://www.youtube.com/watch?v=AZcmXKF_R9I(3:19). How this film was restored and made: https://www.youtube.com/watch?v=9j3aruA1y8g&t=9s(7:42). (H) Star Trek Episode 1 by Cameron Patterson. https://www.youtube.com/watch?v=s2GgNDEZgwc(8:53). (I) Star Trek: Academy Training, homemade kids movie 1989. (Golden Age.) https://www.youtube.com/watch?v=40C1-tMJvXE(10:19) Remake of Ballance of Terror as ad-libbed by 9-year-olds on a TOS bridge in TNG uniforms. The filmmaker used VHS tape and gives a lot of details of how this was made. See also his channel, http://www.youtube.com/user/startrekfiero#p/u . (K). Star Trek: The Amature Adventures from Popular Christian Videos. (In spite of the location, there is nothing about Christianity in this and it does not appear to be organized through a church.) https://www.godtube.com/watch/?v=DZLPWWNX(5:05). It says it continues, but it doesn't appear to do so. (L) [Fire!] https://www.youtube.com/watch?v=FVlBqIEzGiw(1:32). Silver Age, Costumes, Green Screens. Quality way beyond the age of the actors. (M). Sarai Trek. Some live action, some Animono. (O) Boldly Going Nowhere https://www.youtube.com/watch?v=8JpLSkVk9oM(5:04). (October 16, 2013). Episode 2: The Law Which Governs All: https://www.youtube.com/watch?v=qtfo_hyXddw (4:39)(April 22, 2018). 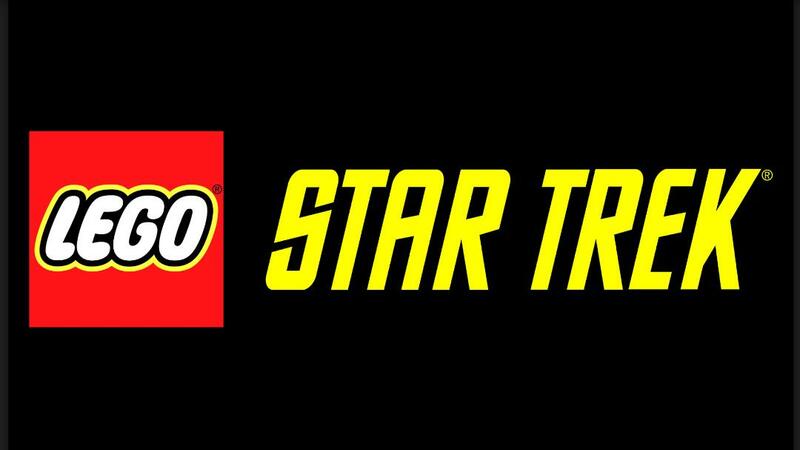 Lego Star Trek - Title Sequence for Mirror Universe, https://www.youtube.com/watch?v=4Z9rY7DL-M0 (1:53). Not a complete story. Ends "To be continued..."
Filmed in Woodstock and Harvard Ill.
Mostly kid actors, but parents are here, too. Ship profile looks like TNG. Also, holodeck. uniforms on the planet look like TNG. (U) From Kenneth Saville, Star Trick: The Home Movie. (1985 Parody of TOS. Teen fans, clips from professional Trek, no costumes except a few shirt insignias, basic, bridge set, location shooting), https://www.youtube.com/watch?v=XrPajoGWw38 (30:44). (V) From The Jackye Show, Mego, but using non-Trek little girl dolls rather than Trek action figures. (W) From Elias Sikavitsas, Star School. Episode 1, Dimensional Analysis. https://www.youtube.com/watch?v=B88LwJAfzpc (2:31). Episode 3, The Congruency of Triangles, https://www.youtube.com/watch?v=Mo3wD89Z2No (11:33). Golden Age costumes, make-up, and game-level CGI, some use of clips from Hollywood studios. Ends with Blooper Reel. (Possibly part of a school or church project or partially by adults. (Did not get a response to questions). (X) Very low-end production series from the Rothsteins, "Star Wreck." Episode 5: Star Wreck v. Sock Wreck https://www.youtube.com/watch?v=HRtnofO6uNo (11:33) (October 10, 2018). (Y). From gladegaard, comes Star Trek: The Youth Syndrome, finishing off an eight year old trilogy. where the crew of the Enterprise are transformed into the bodies of children. Nicely done production of Kid Trek, mixing some imaginative low-end props and scenery with TOS footage. (AA) Alex Olson Series, "Enterprise E" Captain Esso is played by Alex Olson. Episode 1: The Klingon Incident, https://www.youtube.com/watch?v=mohKn39C2B0 (12:10) (1 child, child-level rudimentary costumes.) Posted June 10, 2011. Episode 2: The Romulan Incident, https://www.youtube.com/watch?v=XX4jscZEJYQ (13:34) October 2, 2011. Episode 3: 1 = 11 Tribles, https://www.youtube.com/watch?v=h6HOoZhkqDA (10:18), October 14, 2011. Episode 4: The Incident Back in Time, https://www.youtube.com/watch?v=9JjI7tHrhGw (16:13), November 10, 2011. Episode 5: Back to History, https://www.youtube.com/watch?v=oTaFkm-rUPw (16:25). December 25, 2012. There are now more crew member and more actors. Episode 6: Paradise Lost, https://www.youtube.com/watch?v=qZIrsF0OjJE (25:43) January 31, 2015. (AB) Star Trek Skit from Joe Hallmark, https://www.youtube.com/watch?v=8NTXECU0gVs (4:15). 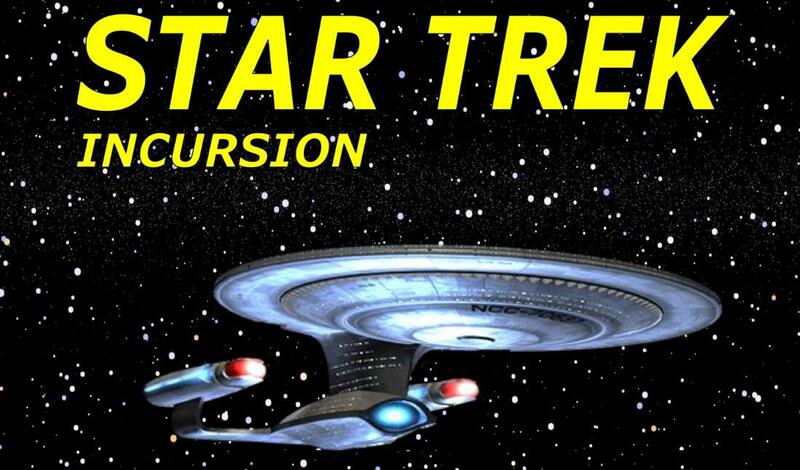 (AC) Starship Enterprise: A Star Trek Fan Production from Ad Astra Productions. Kids and teens have created an impressive feature film with costumes, props, sets and cgi. Episode 1: The Cure - The Enterprise encounters the long lost starship, the USS Spectrum... But what ever became of its crew? https://youtu.be/585ADcf7DVg (18:08). I'm so happy that you found and took the time to list my son, Alex Olson's "Star Trek Enterprise E" movies! The series is truly his and not mine. They're just posted on my YouTube channel. Please feel free to change your entry to call it an "Alex Olson Series" if you like.